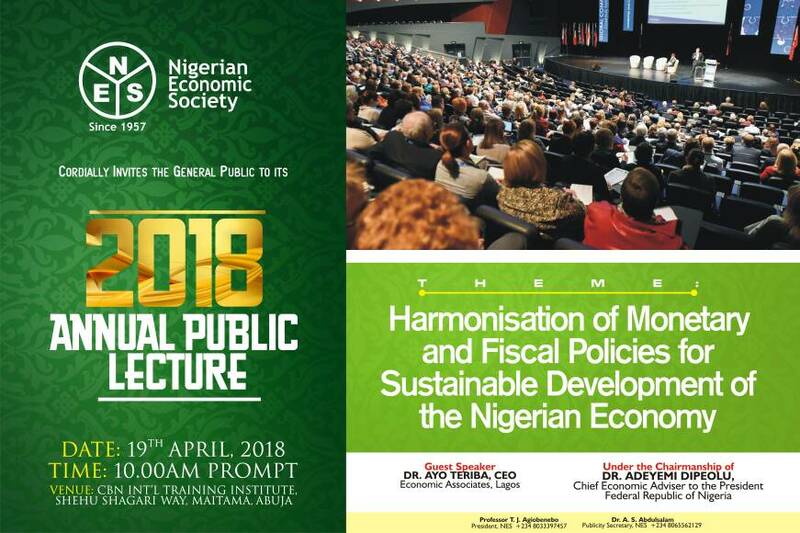 Abstract: Against the backdrop of a declining economy, occasioned by falling oil prices, factory closures, job losses, escalating prices due to surging exchange rate, waning GDP growth, weakening investors’ confidence, and the need for greater private sector involvement in growing the economy, this study evaluates the investment policy environment of one of Nigeria’s sub-national units (Cross River State) against one of the OECD’s Policy Framework for Investment (PFI) benchmarks. Within a theoretical and descriptive methodology, its findings indicate that though Cross River State has a long-term economic development objective of increased growth and employment, underpinned by private sector investment, its government, however, does not have a clearly articulated investment policy in place. It recommends the preparation of a coherent private sector investment policy which should address the state government’s policy position on foreign ownership, minimum investment requirements, and expropriation of assets, among many other critical gaps noticed in the state investment position and at the federal level.